Mod's Hair established its salon and Centre de Formation (Education Centre) on the Avenue Montaigne, one of the most prestigious streets in Paris. Nearby are the shops of Christian Dior, Nina Ricci and Chanel. 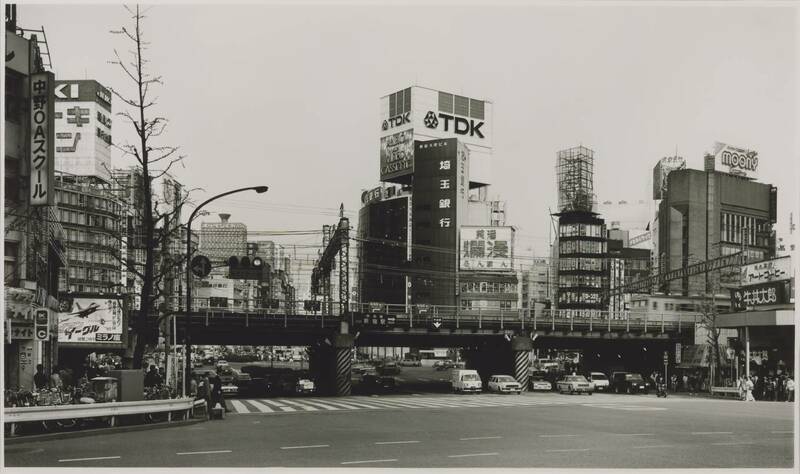 Later that year Tetsuya Tamura, the sole Japanese member, opened the first overseas salon in Tokyo.